Can you help us support others in the local community? Have you been looking to start volunteering? Whether you are able to help for an hour a month or several, frequently or infrequently, this really makes a huge difference to what we can provide and cover, as well as increasing the number of children and families that we can support in different ways. Your help can come in many forms, from assisting at a session or scheduled event, fundraising, administration and media tasks or taking ownership of a specific service to name but a few. One of the most important areas of focus for the Spectrum team moving forwards is our volunteering channel. As our volunteering team builds, this then allows us to cover many more tasks that benefit everyone involved with Spectrum. We appreciate that everyone has families and work taking up your everyday lives but if you think you could even provide us with a small amount of your time here and there then we would love to hear from you! The only stipulations that we have in line with our policies, are that if you wish to assist with an area that involves contact with the children that we support, then you will need to complete a DBS (former CRB) check. We will be creating additional volunteer positions at Spectrum during the course of 2019, many more will also follow in the future to help us sustain and manage our growth. Please do keep checking back for more information on these as they are released. There are presently no available volunteering places at Spectrum but the following roles will be coming available shortly in our team. 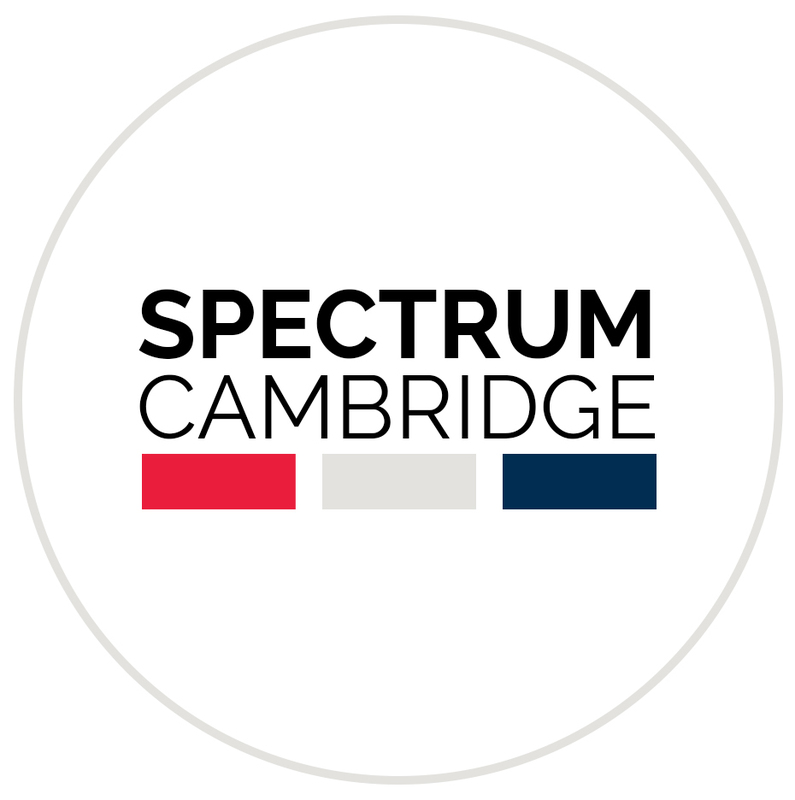 Should you wish to apply for any of the listed available volunteering roles at Spectrum, or speculatively, then please complete our registration form below. Please attach your current CV or a covering letter that summarises your working experience and skill sets. From time to time we take photos at our events to show the work that we do. Do you consent to being included in such photography? I confirm that all information that I have submitted in this form in regard to being considered for volunteering at Spectrum is accurate. I confirm my consent for the information in this form to be stored.